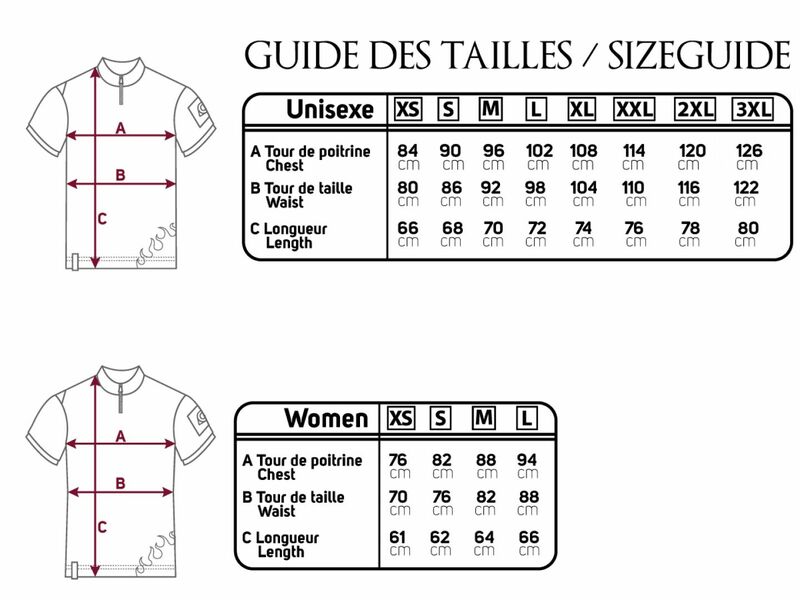 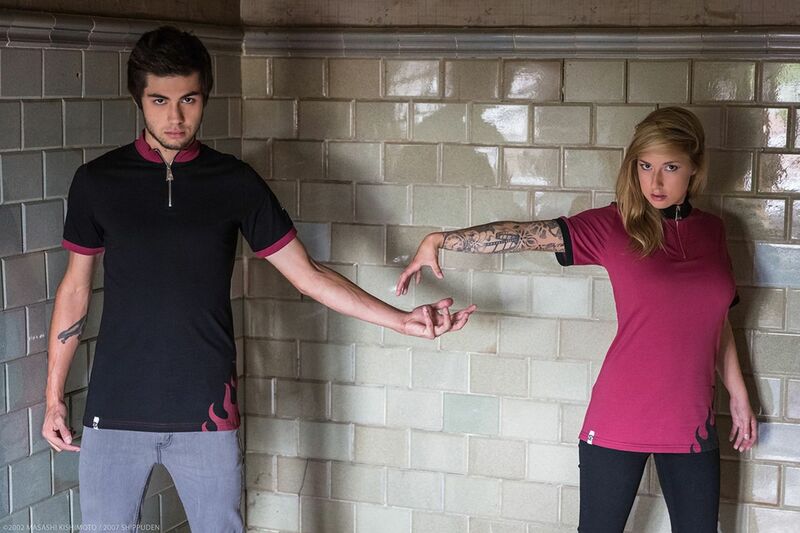 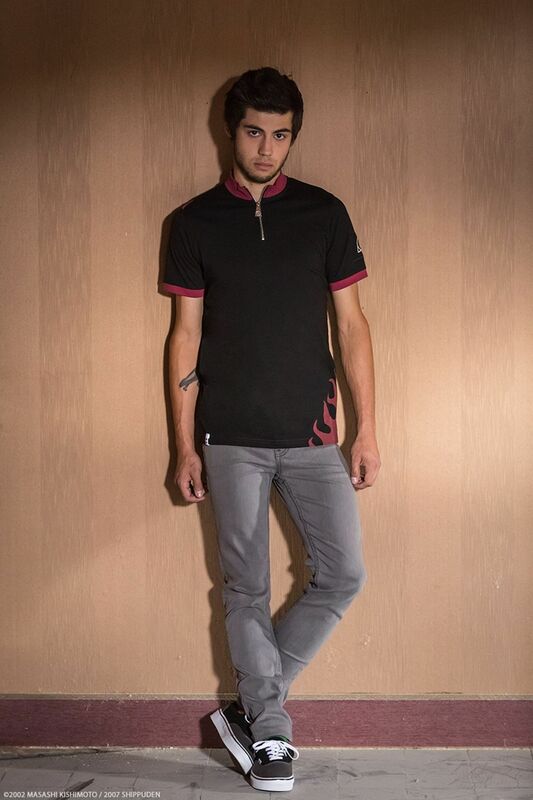 This t-shirt is part of a collection of four models in tribute to Masashi Kishimoto's great work, Naruto Shippuden. 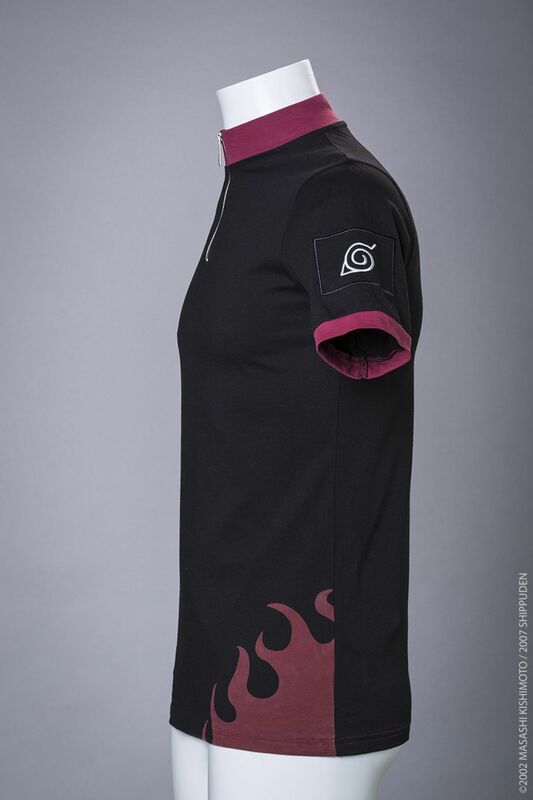 The Naruto model is inspired from the coat worn by the eponym hero, once he has become a sage. The black version bears a red flame on the left side. 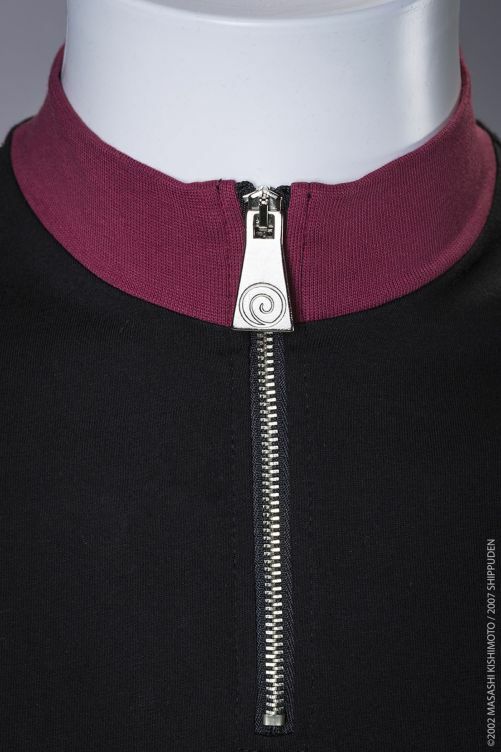 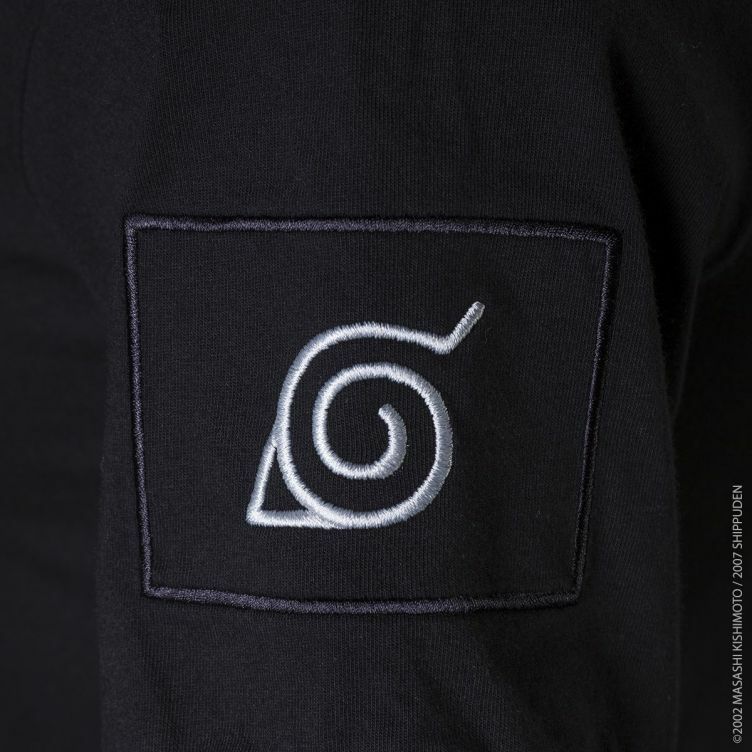 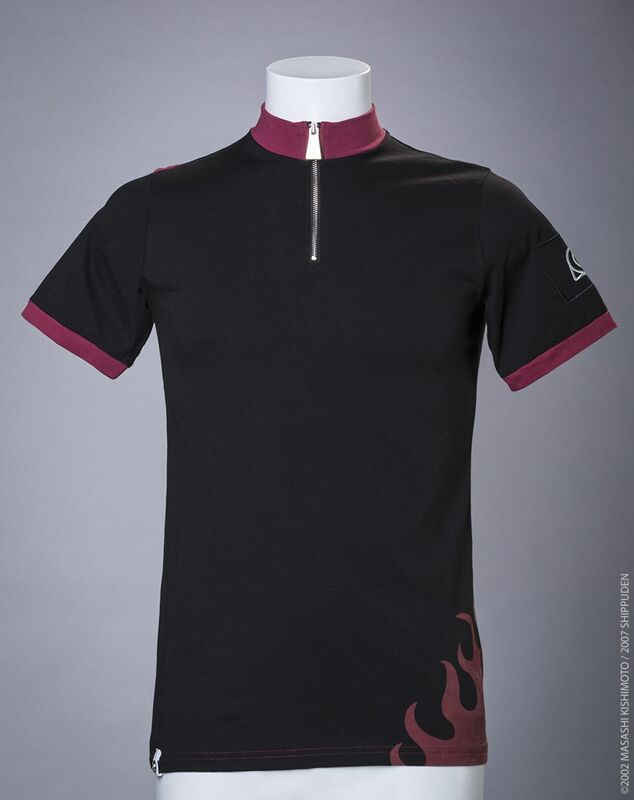 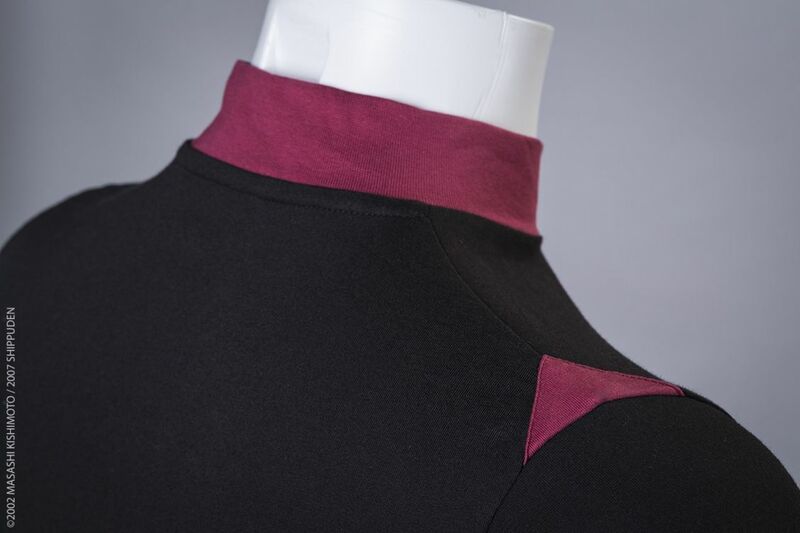 The zipped collar features the engraved emblem of Uzumaki Clan on the puller, while the left sleeve is embroidered with the Konoha Village's symbol.